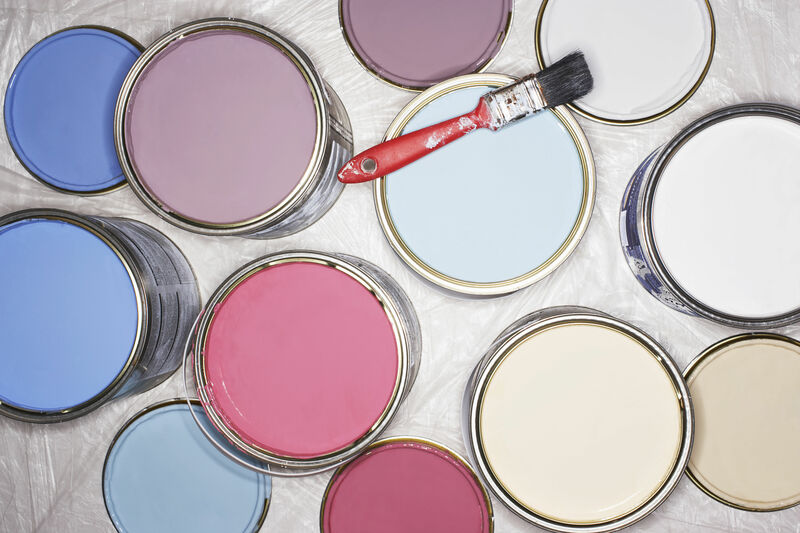 Finding the perfect house plan means something a little different for every family. If you love the curb appeal of quaint cross-gables and a steeply pitched roof, a charming cottage just might be the ticket. 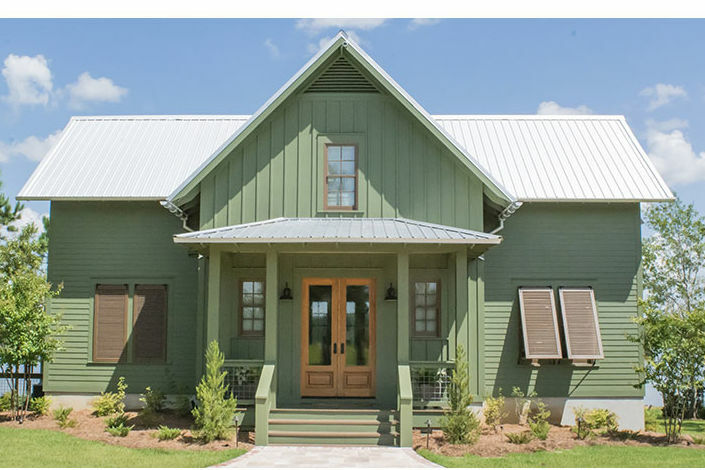 If you prefer cozying up on a big porch complete with a porch swing and plenty of shiplap, a modern farmhouse is calling your name. 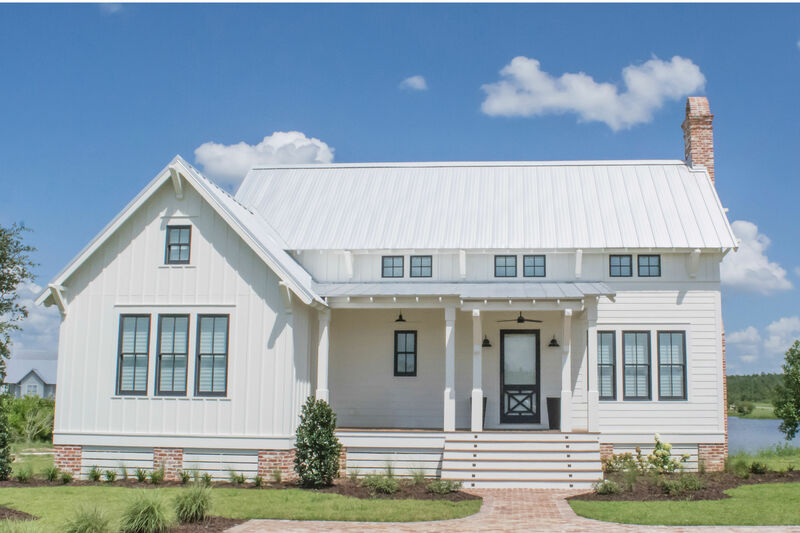 This year, we’ve been swooning over our Southern Living House Plans that give the homiest homes for each and every Southern family. From fresh takes to classic staples, these house plans introduce a whole new set of possibilities. (This is the type of window shopping we’re into.) Whether you’re just looking for a little eye candy or searching for your future forever home, these custom-designed homes are the best house plans of 2018. The name says it all. This house plan is a heavenly mash-up of Lowcountry style and farmhouse design. Everything flows quite nicely in this cute cottage. In fact, you might never want to leave. 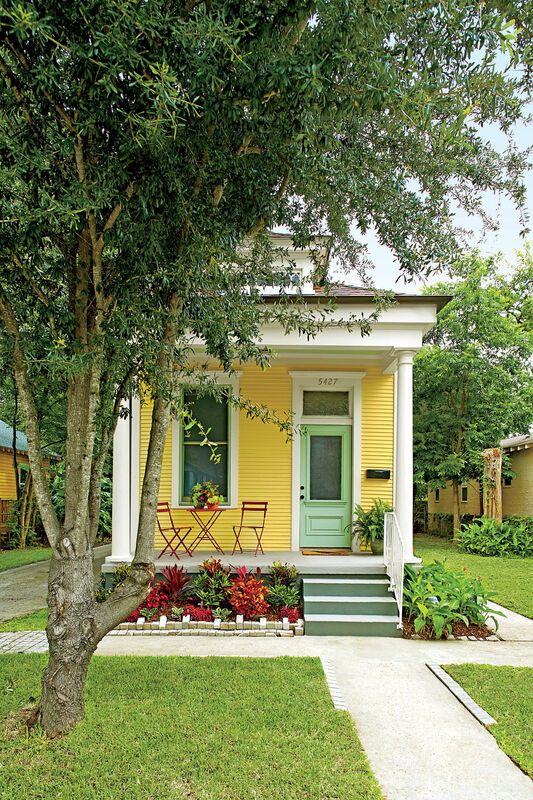 We've been swooning over this charming Lowcountry cottage all year long. Its metal roof and tall shutters, as well as its mix of simple spaces and natural materials, make it feel both modern and cozy. We can't get enough of this comfort-oriented plan. It offers amazing natural light with its large windows and French doors, while deep overhangs and a wraparound porch give a coziness perfect for afternoon hangouts. You’ll never want to leave this plan’s massive screened-in porch that’s just begging for a football-watching TV situation. It’s a classic agrarian home with modern style. 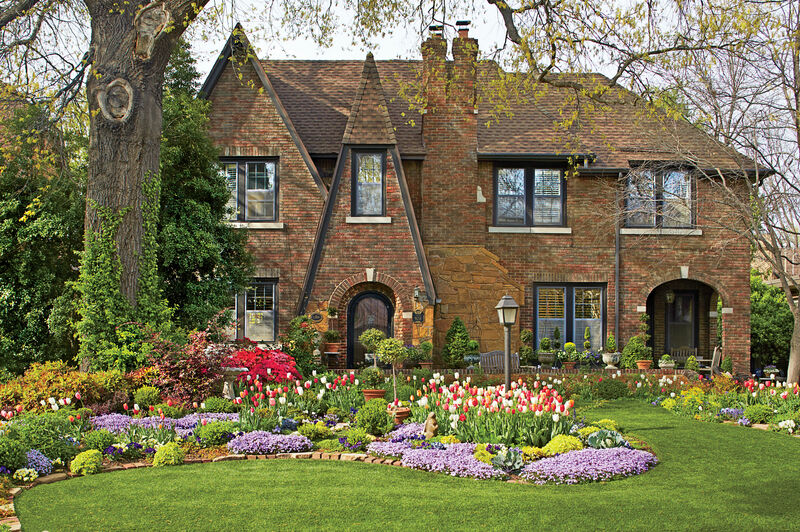 There's something so satisying about this cottage's symmetrical exterior and stunning entry. We don’t know if we could find a house plan more charming than this 2,057-square-foot abode. Make a statement with these modern Southern-Gothic digs. 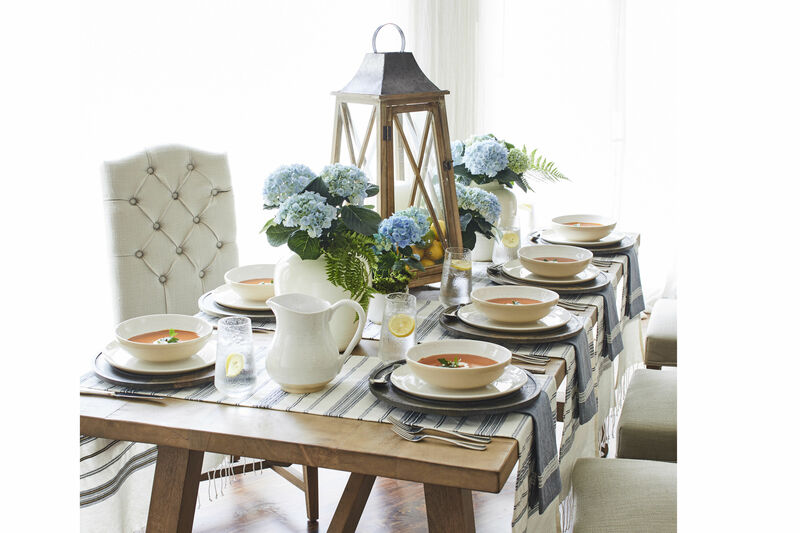 This house plan is always down to host a classic Southern soirée. This modern farmhouse would make Chip and Jo proud. Spacious and open, it's perfect for a growing family or just a family that wants room to breathe. The large kitchen means weekend breakfasts fit for a crowd. Who doesn't love a little bay breeze? Don't worry, this house plan gets it. The two-story home gives us a hankering for late-afternoon porch sits and cheery-hued shutters. We're sensing some cozy family nights take place in this Folk-inspired home with modern vernacular appeal. Latticed porch columns, a steeply pitched roof, and exposed rafters make this plan anything but ordinary. 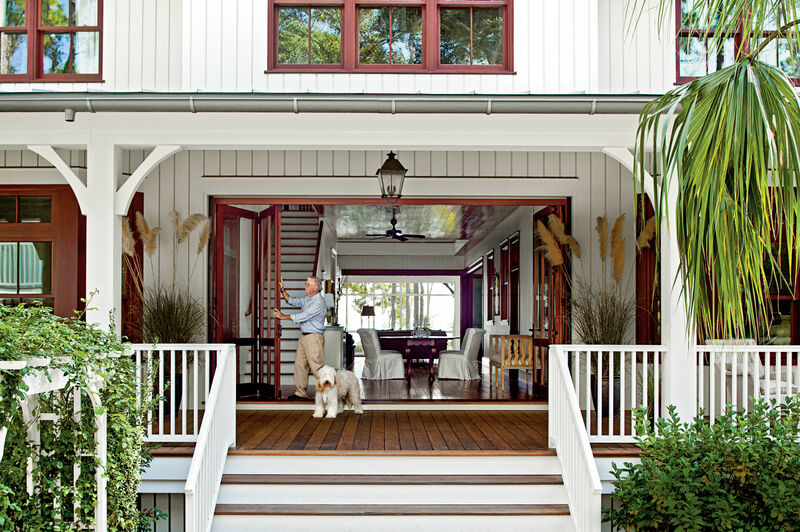 That spacious porch looks ready to take on the Lowcountry breeze. The classic style makes relaxation and comfort the top priorities, and an open layout makes the interior homey and bright. That cross-rail fencing on the porch is all we need to know. This plan is a charmer. 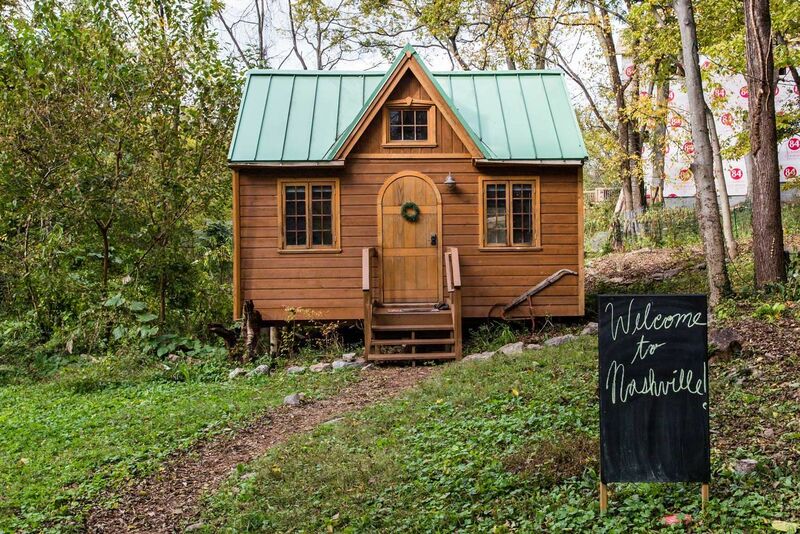 We’re ready to play house in this shingled cottage. Those French doors give quite the warm welcome. Just like a Southern belle, this house plan is elegant and sophisticated—but keeps her family close to her heart. Talk about curb appeal. With a combination of lap siding and board-and-batten siding, this design draws inspiration from Victorian architecture. This plan has character to spare with its steeply pitched roof, generous screened porch, and Folk-Victorian-style board and batten siding. This house is designed to maximize views and access to the outdoors. 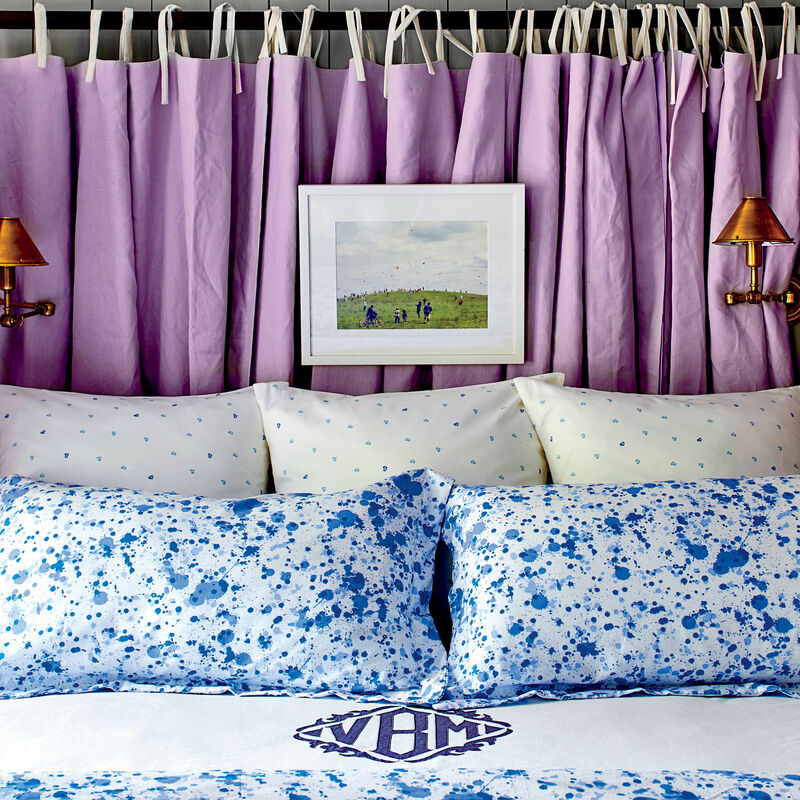 With all of its natural light, you’ll be filling it with bright coastal patterns and prints in no time.